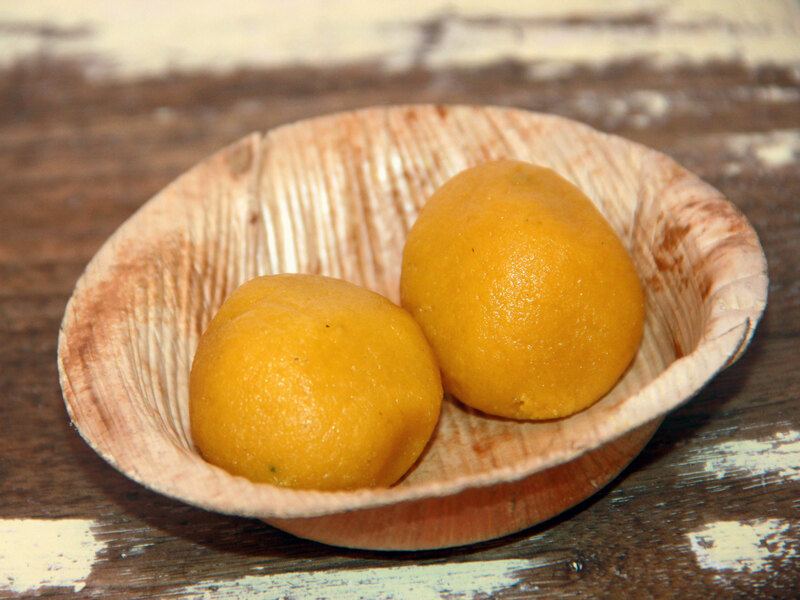 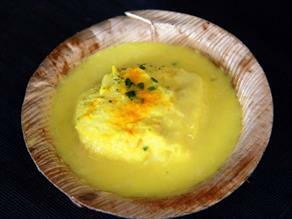 The Ghotuva Laddu served at Shree Jee Sweets attain a distinct taste owning to its seasoning with cardamom and crushing the Boondi by a pestle in a mortar.. 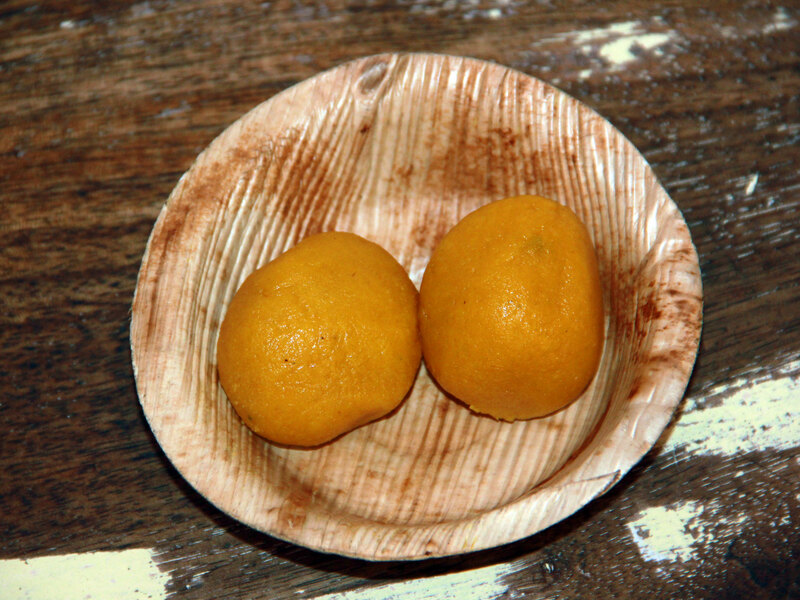 The Ghotuva Laddoo prepared by Boondi (tiny droplets of gram flour batter) deep fried in pure Desi Ghee (clarified butter), dipped in the sugar syrup, crushed in the mortar by a pestle, garnished with cardamom powder, saffron strands, chopped pistachio, cashew, saffron almonds etc. 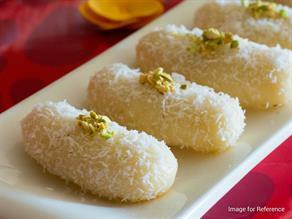 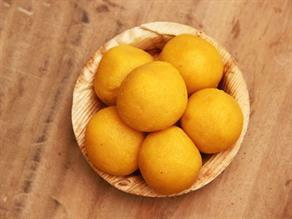 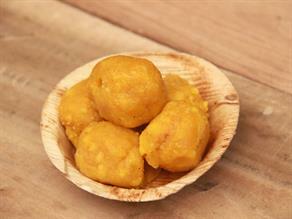 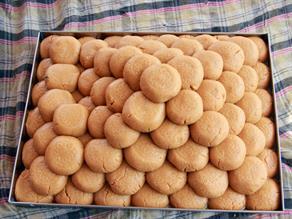 and bound in to round ball shapes, is a traditional sweet delicacy of Jaisalmer. 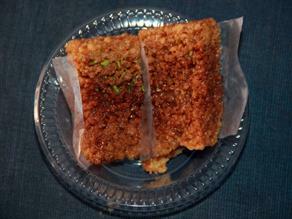 The taste is available from 08:00 a.m. to 09:30 p.m. 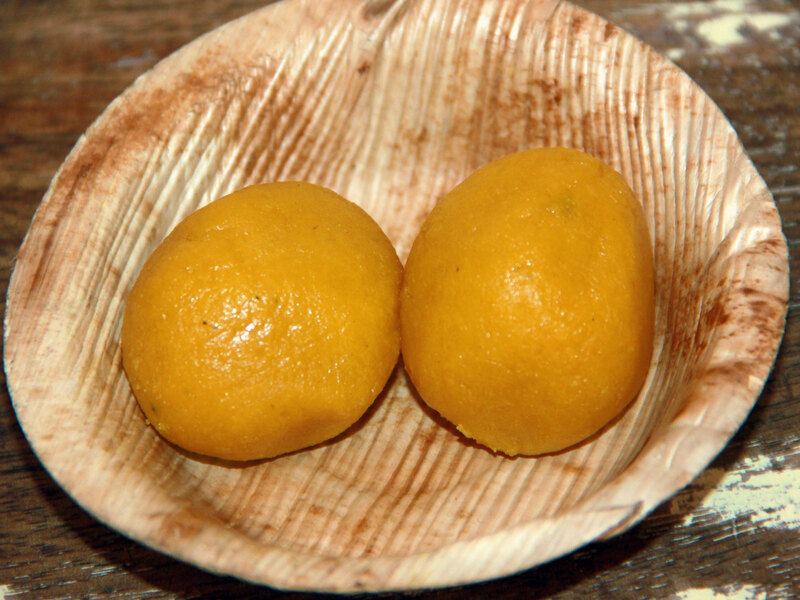 Almost a decade old Shree Jee located at Jindani Chowk is a sweet shop famous to serve a variety of sweets made from pure Desi Ghee, Bengali sweets and spicy Namkeens to its customers at a reasonable prices.